Pacific Boating luxury sports cruiser. Pacific Boating, considered the largest boating club is Sydney, is using the power of technology to strengthen customer relationships and supercharge the business. The local Sydney maritime business has a fleet of 19 luxury sports cruisers that serves 700 members in three locations with 45 staff. 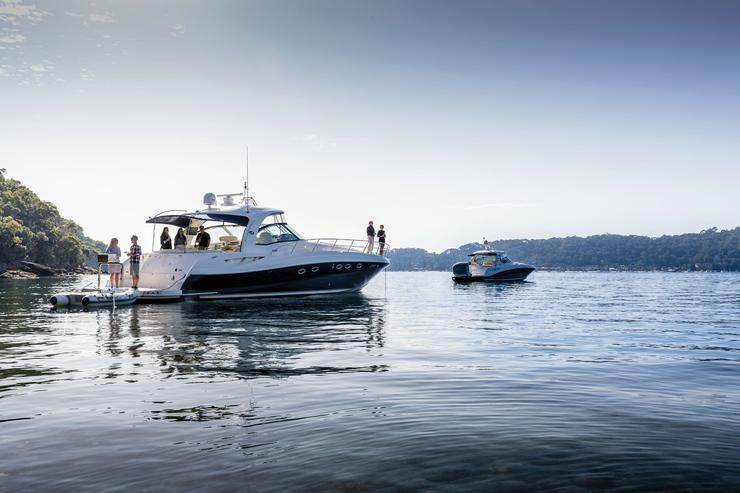 The concept allows members to enjoy a boating lifestyle without the costs and hassles that are normally associated with boat ownership or boat share. As part of its tech investment, Pacific Boating has set a course to ramp up its CRM play using Act! Software in a bid to attract new members and improve communications with existing ones, according to founder and managing director Phillip Pitt. Pitt said the company has experienced explosive growth since its inaugural cruise in 2006. He discussed with CIO Australia how the use of technology has enabled Pacific Boating to experience such significant growth over the past decade to become the largest boating club in Sydney. “We run our business solely through technology. We operate a boating club. You become a member and you get to use our facilities, which are a fleet of luxury sports cruisers. Much like you would join a gym or a golf club. 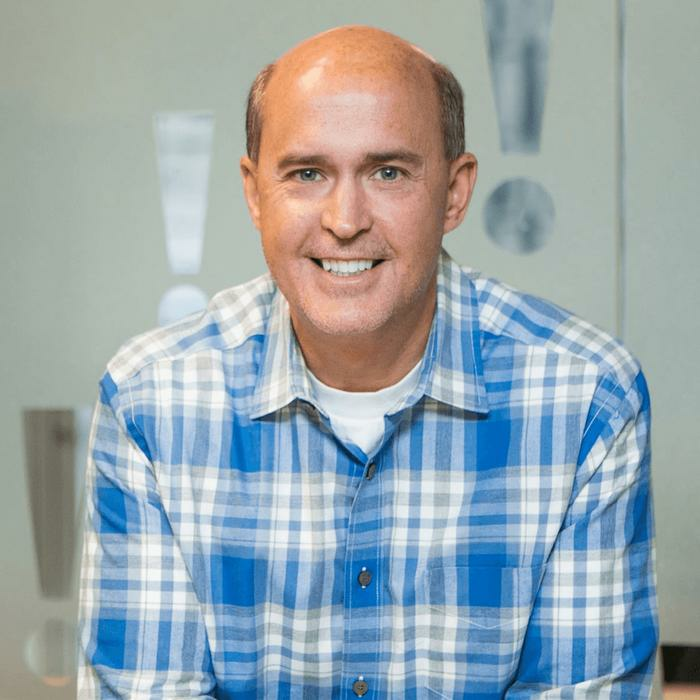 Our booking system and our membership management system, and all of our central management, is done through a business program that we’ve actually written,” he says. He said the company is in the process of linking Act! Software (provided by small business CRM software player Swiftpage) entirely to its business management program. Currently, he said the database is 18,000 strong. “People are at different temperatures as far as their position to join. They may be somebody who’s just looking, somebody who’s had a look and is keen, somebody who’s very keen, and somebody who’s just about to sign as a member. Then we have ex-members and existing members, whether they be the primary member on a membership or an associate member on a membership. Pitt said data shows there’s an increasing demand and appetite for luxury boating membership and subscriptions and the growth of the sharing economy in Sydney. Pitt, who was formerly in the corporate world, always had a passion for boating since he was very young. “I saw an opportunity and along with my business partner established Pacific Boating. It was a brand new concept at that stage. It is very strongly aligned with the share economy and go back a few years ago, and the share economy didn’t exist, or wasn’t very popular. Pitt said he’s learned a few lessons along the way, mainly you need to manage the business very carefully – and keeping the tech side of things running smoothly is an important part of the equation. “In the marine industry – like other industries – you have to manage your growth and keep on top of your growth on a continuous basis. We have a strategy where we grow, and then stabilise or consolidate, then grow again and then consolidate. But we’re able to manage that growth fairly carefully. No doubt, Pitt said he’s seeing an increased effort to digitise the boating industry – a situation he didn’t experience initially, but one that’s ideal to help small businesses. “The digital side of the business has assisted us greatly. But when we first started, we had to put all of our members into an Excel spreadsheet. And we had to manage it ourselves. We had to put our staff roster in an Excel spreadsheet. Swiftpage CEO and President, John Oechsle, said Pacific Boating is a perfect example of a small business that has managed to act like a larger business and scale aggressively. Like Pitt, Oechsle said Pacific Boating has been able to use the smarts and advanced intelligence of the latest small business CRM technology to help it maintain customer relationships and grow the business since its inception in 2006. Pitt agreed that having the ‘completeness’ of data and intelligence is key to the Pacific Boating business in terms of member satisfaction. “The knowledge that we gain from speaking and communicating with our members through Act is important. We can list everything that we know about them – their birthdays, their license numbers, what their likes are, their favourite things to do, where they go on their boating excursion, what their families’ names are, family birthdays, and important days. Looking ahead, Pitt said the company is eyeing possible expansion in other areas across Australia, and in international waters including Auckland, New Zealand.